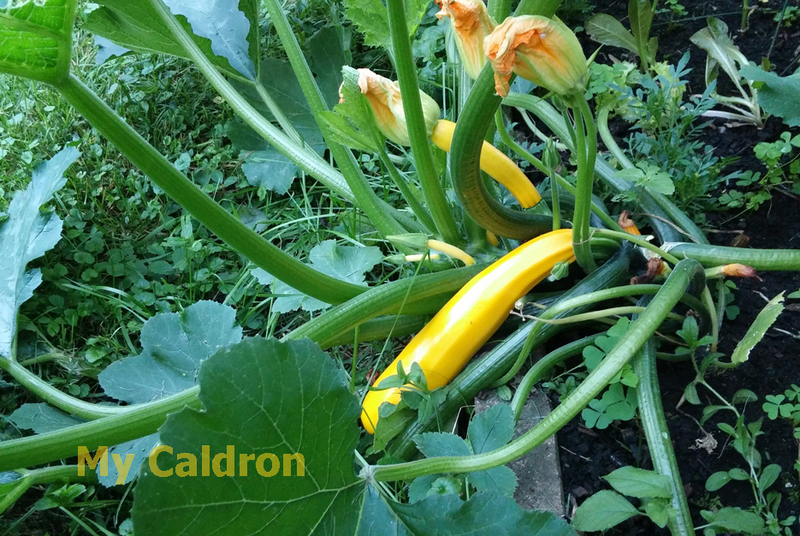 Almost every single morning I checked on my vegetable garden I found a new baby zucchini turned into a huge heavy one almost before my eyes. 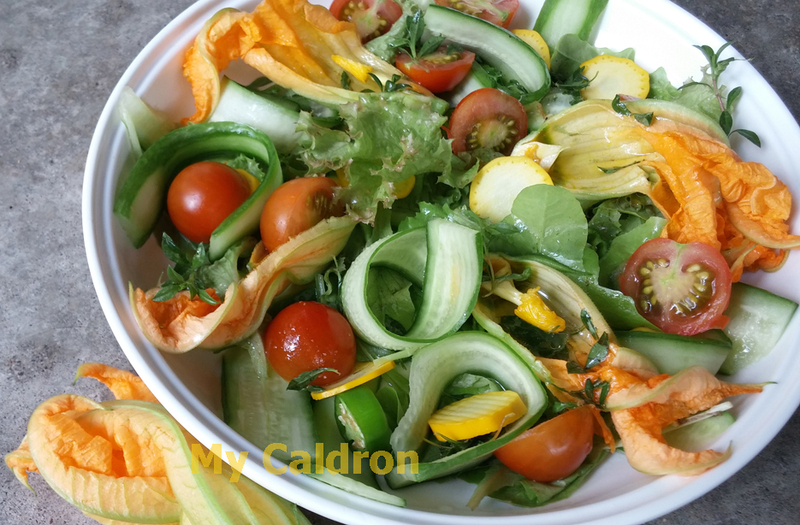 So, even with all I gave away to family and friends I still had to come up with new creative ways to consume this delicious vegetable. Below is some of the stuff I tried and was quite happy with the result. Grilled Zucchini I washed and cut unpeeled zucchini into fairly large pieces, sprinkled salt and barbequed them on both sides. 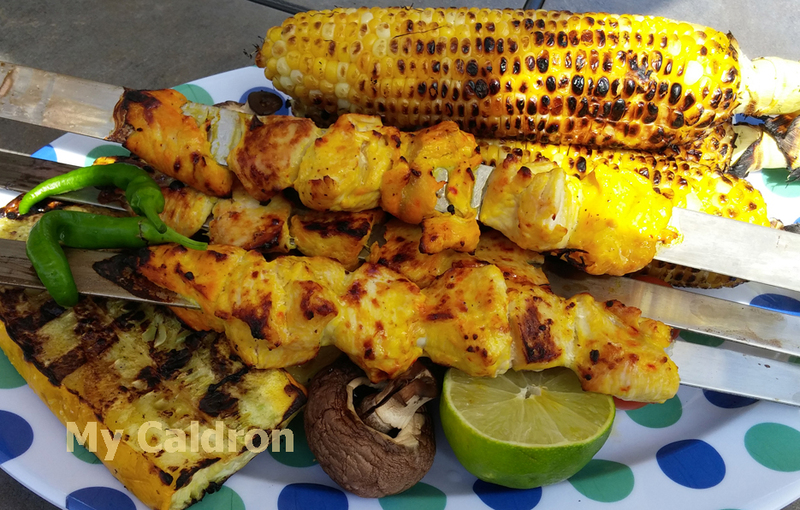 The barbecued zucchini is an excellent addition to any summer main meal be it barbecued chicken or meat kabab or juts other vegetables. 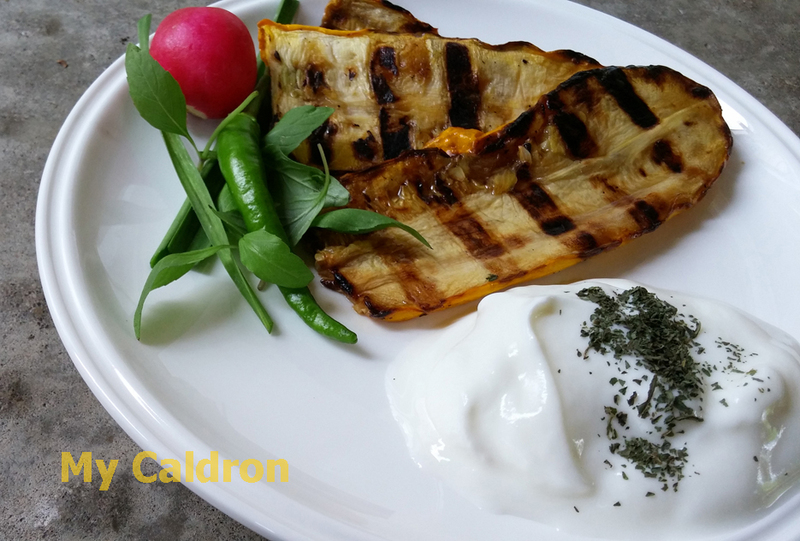 The barbecued zucchini is also very tasty when served with yogurt and herbs along with bread as a Persian side dish. 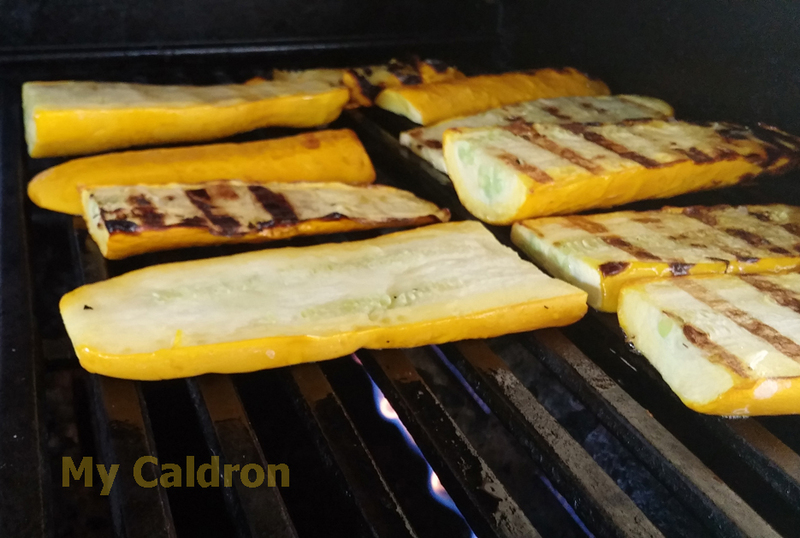 Finally, grilled zucchini can be cut into small pieces to go in any type of salad. 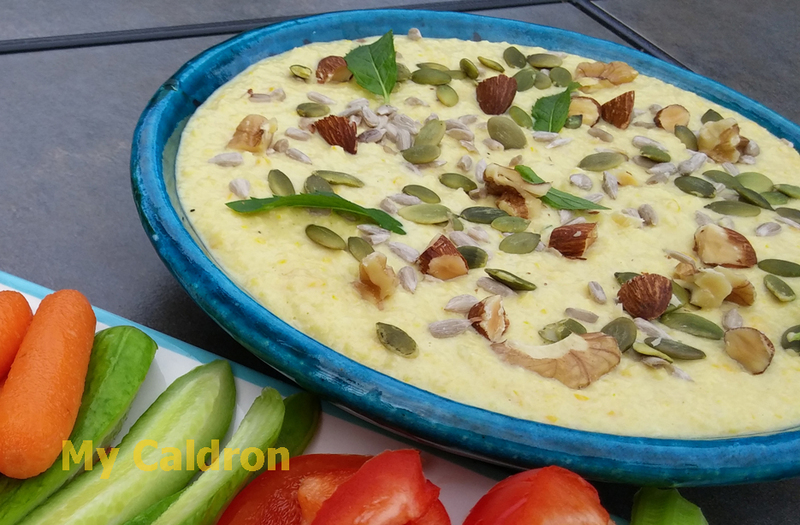 Blended zucchini: Put small pieces of washed zucchini in blender and mix it with tahini, cooked beans, olive oil, lemon juice, turmeric, salt and pepper – here is the detailed recipe. 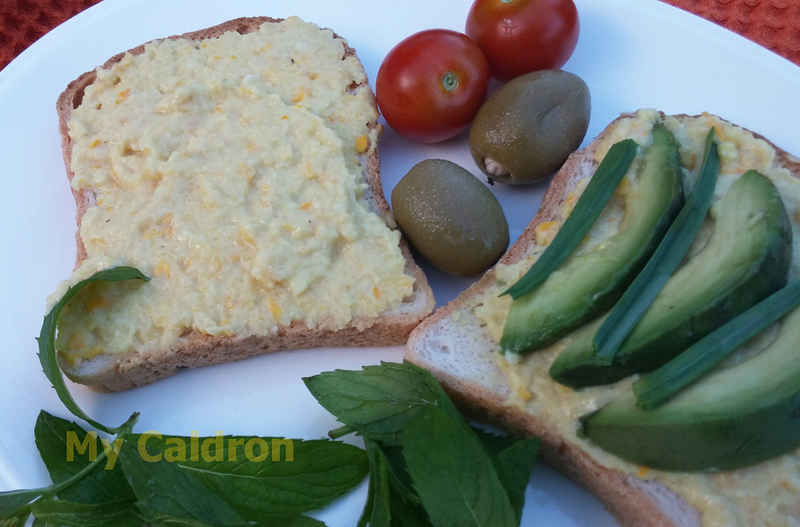 Zucchini dip is tasty and refreshing with raw vegetables or chips. 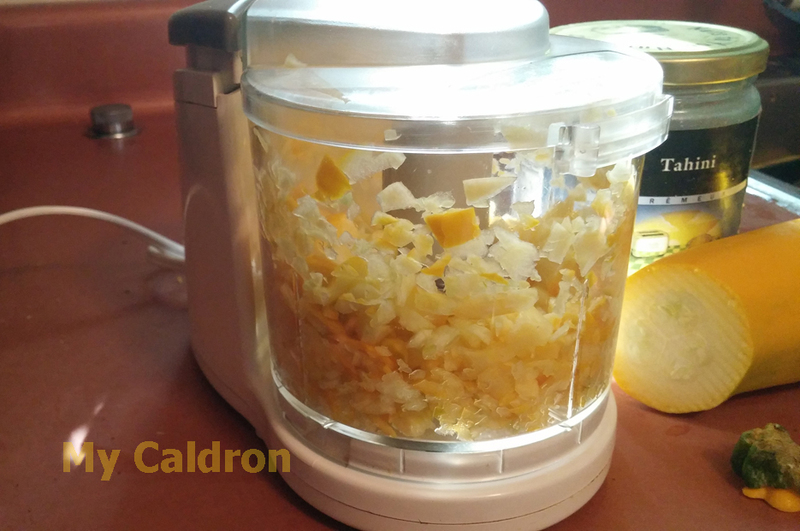 It can also be used as spread to make sandwiches. 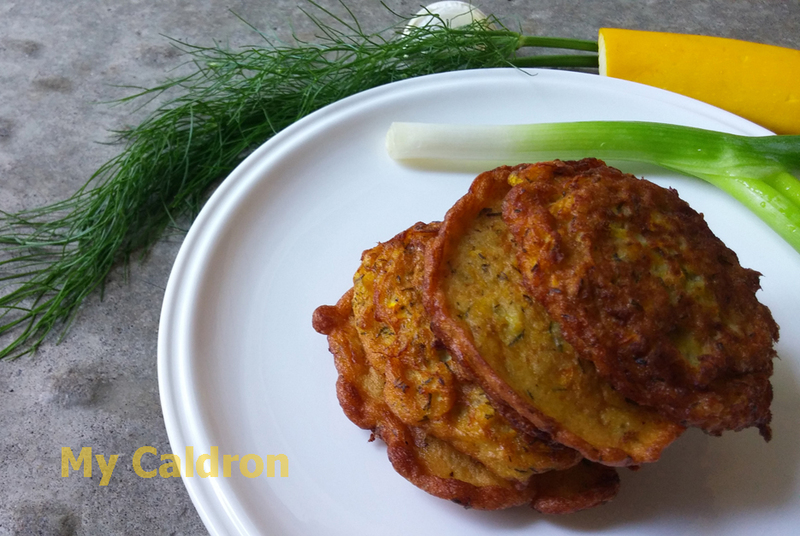 Zucchini blooms: Zucchini blooms taste very good and look amazing in your salad. 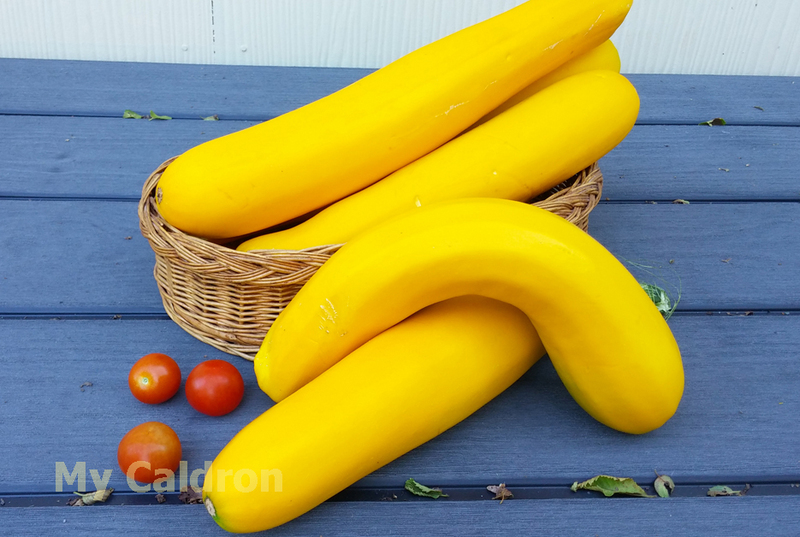 We just need to be careful not to pick the ones that produce zucchini though. 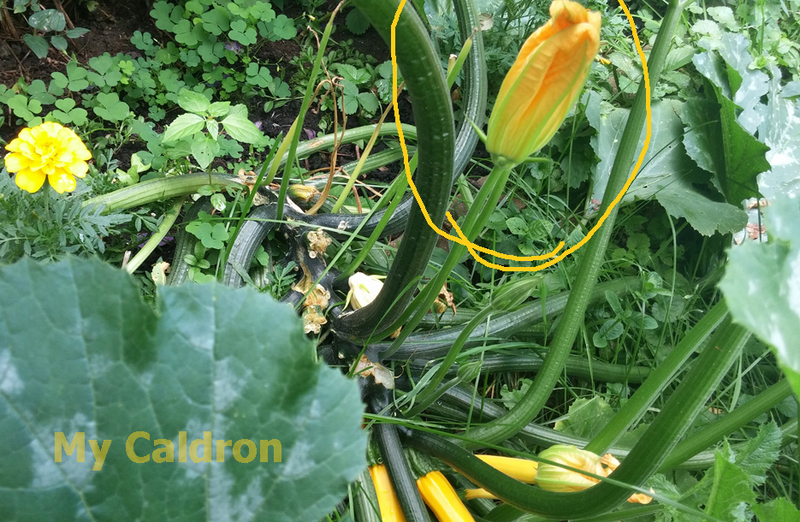 As you might know, a zucchini plant produces both male and female blossoms. Male blossoms appear at the end of slender stems, like shown in the picture, and do not set fruit. Their job is to provide the pollen for bees to carry to the female blooms. This is how female blooms swell and produce fruits. The number of male blooms you get throughout the summer is usually more than what you need to have your female ones pollinated. For this reason we need to make sure to pick male blooms for our salad – the ones at the end of long slender stems. Do not start picking these flowers early in the season though, or you won’t get any fruit at all. Thoroughly wash the flowers. Cut them in half and use in salad raw just like that. Frying them will diminish the color and taste. 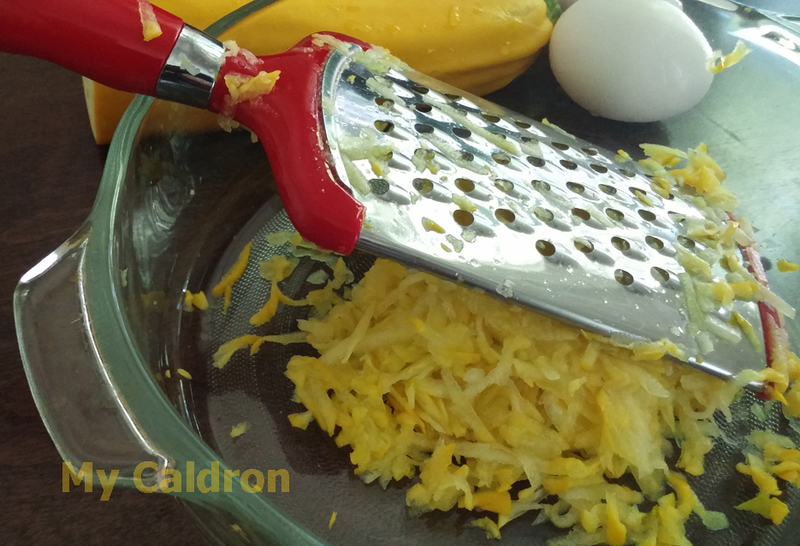 Grated zucchini: Finally you could grate raw zucchini to make zucchini frittata. There are many recipes on the internet for this. I will share mine with you soon in a separate blog entry. All I can tell you is that it is very fast and easy and it turns hard on the outside and tender in the inside. So stay tuned! 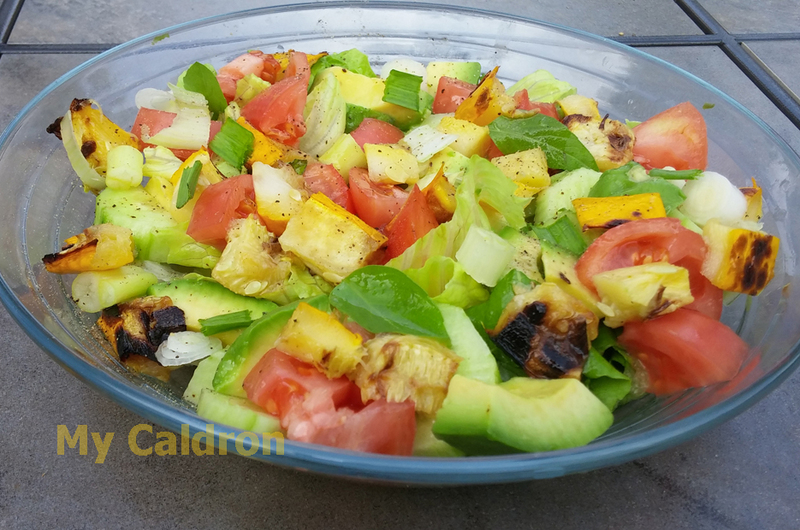 Share with us what YOU make with green/yellow zucchini.